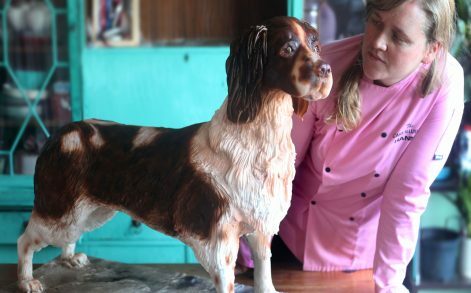 Video clips of Hannah Edwards, who runs The Cake Illusionist, taking a knife to her lifelike sponge sculptures has sparked a flurry of ridiculous comments online leaving the mum-of-two rattled. The 36-year-old from London has been branded a ‘closet serial killer’ and has been reported to Facebook. Sick trolls have even accused her of promoting animal cruelty and have called for her arrest. 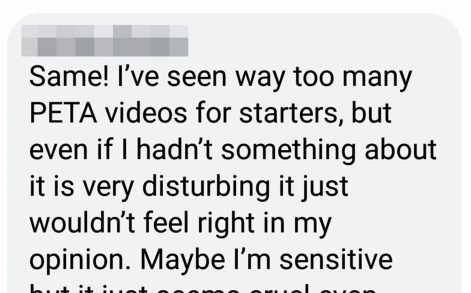 Hannah, a self-confessed animal lover, who has a cat, two turtles and five free-range chickens, has also received threatening emails about the clips and said she found the messages unnerving and scary. 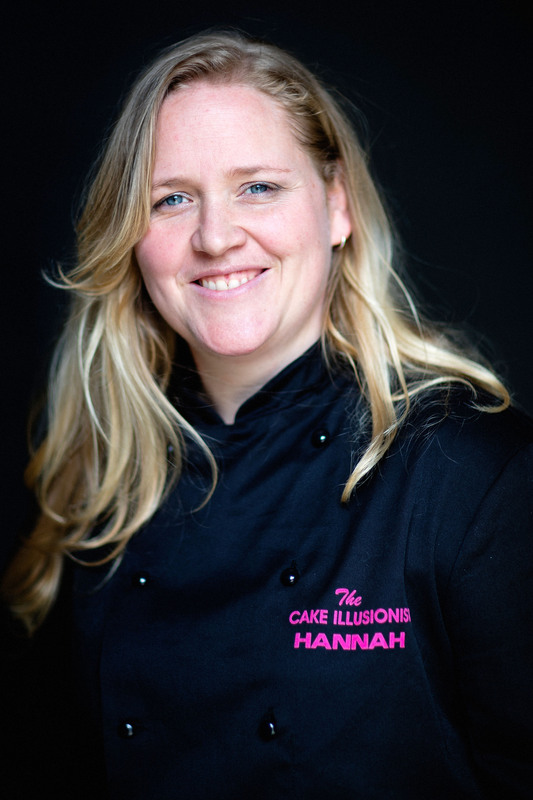 Hannah said: “I find it surprising that so many people have such a negative reaction to a cake being cut up. “I’ve seen the odd one or two comments before over the last five years that have been awkward but this is something else. The level of aggression in these comments is madness. “It’s just an illusion that’s all, it’s not a real animal, it’s not even meat, it’s eggs, butter, sugar and flour that’s all. 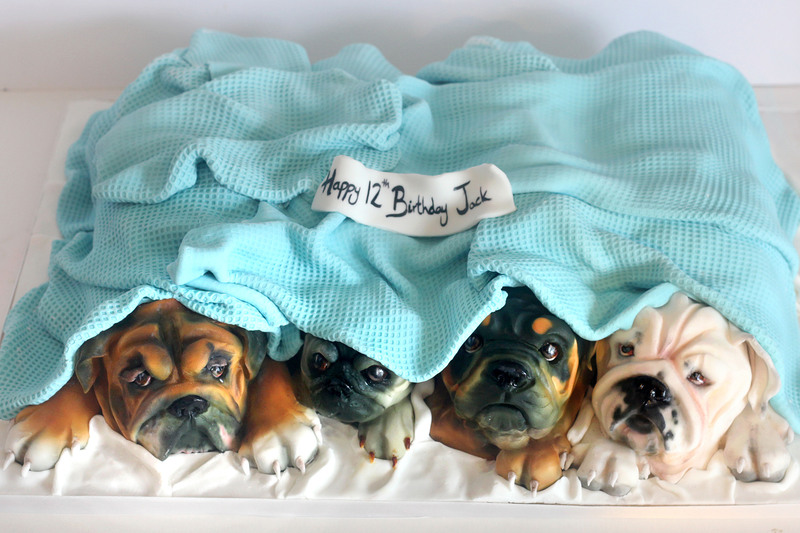 “It’s no different to any other cake, it’s just a step up in realism. That’s a hard won skill that’s taken me years to perfect. 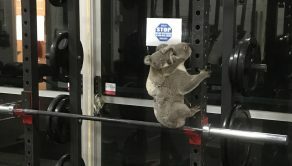 “I guess the bit I find most ironic is that most of these people outraged do eat real meat on a daily basis, and yet they cannot stomach the idea of a cake version of an animal being cut up. Hannah started baking as a way of making money after being made redundant whilst looking after her two young children and soon discovered her talent for realistic replicas. 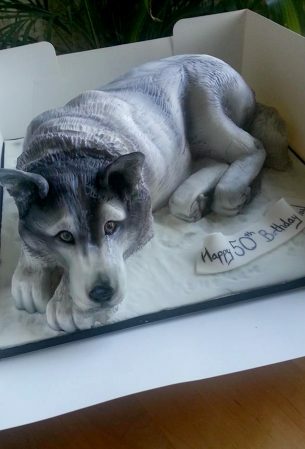 She now takes orders from people who want their beloved pets recreated in cake form for special occasions. 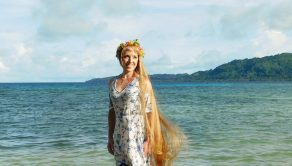 She also travels the world teaching cake sculpting. She added: “The worst comments for me have been the one’s where people have taken their anger off social media and emailed me directly. 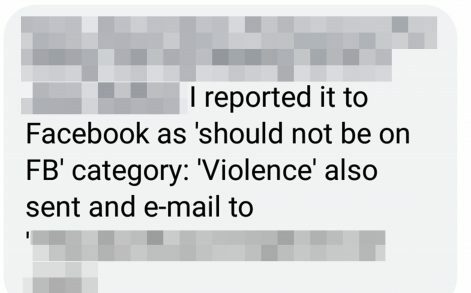 “They’ve also published my email address to their pages online encouraging others to attack me as well. “In a public space I get it, everyone has their voice. My email feels a bit more personal and closer to home and as as a mum of two young children I did find it a little unnerving and threatening. 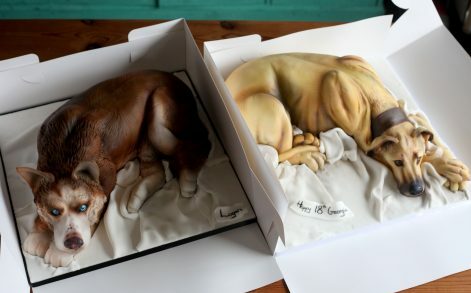 “It is literally just cake, ordered by people who love their dogs for a special day. “I don’t think it’s necessary to threaten me like that when each of my clients is over the moon with their cakes. 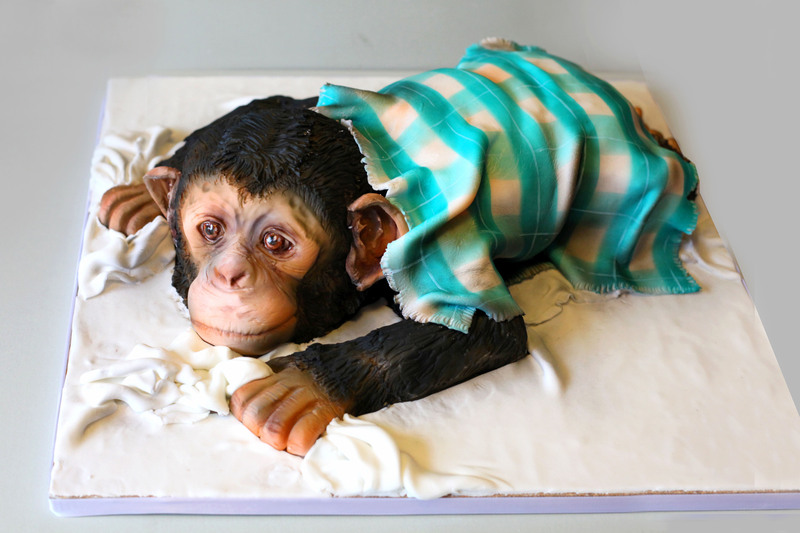 “If my job is to create a realistic replica of someone’s much loved pet in cake form, and cutting them up is having this effect then I guess I’ve done my job. “I can definitely understand the initial shock of the video, that is the magic though, the trick of the eye. “You think it’s one thing then realise it’s not. That’s the joy of it. “What I don’t understand is why that illusion gave way to such venom. “Imagine all this over a cake. It’s quite an amazing thing really. “I have mixed feelings about it all, as an artist to create a reaction is a wonderful thing. “I aim for joy, happiness and awe though. That’s why I work so many long, late nights to create these beautiful pieces for people. To match them detail for detail with their pet. I don’t do this with the aim to create hatred and upset that’s for sure, so this is a bit confusing for me. 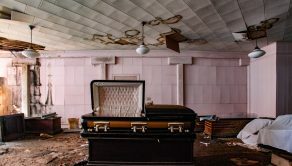 “I am old enough to know you can’t please everyone though and probably too naive in thinking hurling abuse at someone across the internet isn’t the best way to live your life. That’s also why you’ll not find me throwing it back. 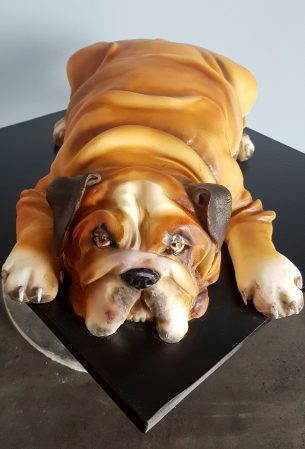 “I have had one or two comments over time suggesting the animal cakes were cruel, an absolute minority compared to the number of comments I get where people really appreciate what i’m trying to achieve. “I’ve certainly never experienced this level of animosity before or with such strength of feeling. Accusing me of being a closet serial killer or that I should be arrested for promoting animal cruelty and so on is a bit much. “The only people I am answerable to are my clients, as long as they are happy with my work and keep ordering I will carry on. “I have to bills to pay and I’ll carry on sitting there all night sculpting these crazy cakes and with any luck people will keep ordering them so I can carry on doing what I love. 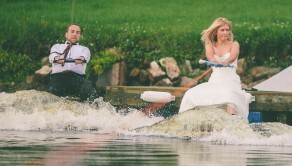 “I love pets and it’s only my husband who is preventing me from adopting everything in sight. 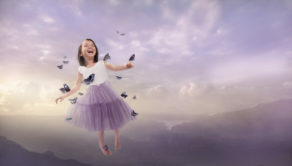 Photographer transports desperately ill children to magical wonderlands – Helping to make their dreams come true !